Tom Clancy’s The Division is officially the fastest-selling game ever alongside being the most played game on Xbox Live, beating out Activision’s Call of Duty — something that is sure making Ubisoft smile widely. As we can see, the most important change for Windows PC users is that on launch, the client will now monitor PC graphic settings and will apply the best settings for the user’s configuration. 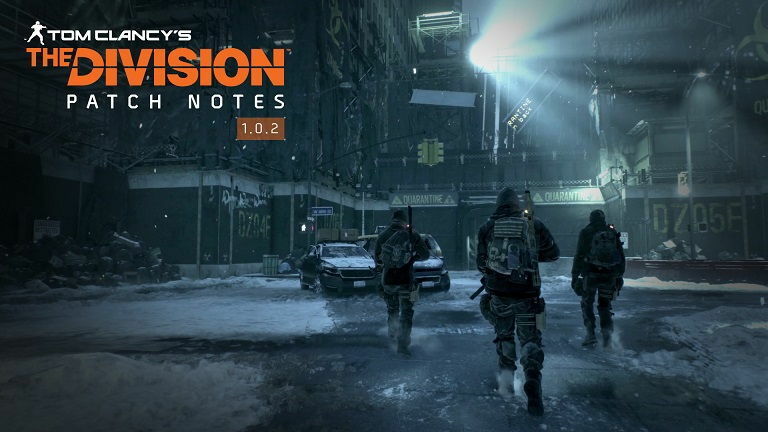 Future updates to The Division will bring two free content patches, adding Ubisoft’s take on end-game MMO-like raids as well as paid expansions as part of its season pass.